Ready for your first lesson? Welcome to Star City Music Studios! Located in historic downtown Miamisburg, Ohio, we offer private voice and instrument lessons on all major instruments, including piano, guitar, clarinet, oboe, and trumpet. We also offer early childhood music classes for children ages birth to five, and group and academic enrichment classes for all ages. Beginning Fall 2017, we now offer instrument rental and purchase through our partnership with Kincaid’s Music. 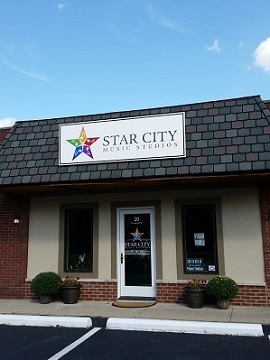 At Star City Music Studios, our goal is to offer quality music instruction to the greater Miami Valley, including Centerville, Dayton, Farmersville, Franklin, Germantown, Miamisburg, Springboro, and West Carrollton. Whether you’re just beginning your musical journey or are looking to further refine your skills, you’ll find the teacher you’re looking for and the type of lesson that meets your needs right here. 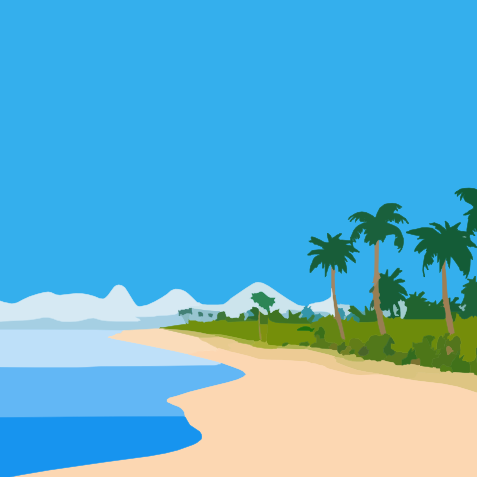 Use the menu at the top of this page or the quick links to the right to get started. The studio will be closed Friday, April 19th through Sunday, April 21st, in observance of Easter. This is a regularly scheduled holiday and lessons to not need to be rescheduled. Happy Easter! The National Guild of Piano Teachers’ Piano Playing Auditions are scheduled for April 30th through May 2nd. Participating students will perform a program from two to 20 pieces for a nationally certified adjudicator. Scheduling details to follow. 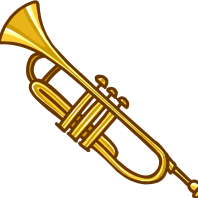 The Wright State University Brass Quintet will perform a concert of music by Gabrielli, Arnold, Ewald, and Cheetham on Sunday, May 19th, at 12:00pm, at Grace Lutheran Church, 410 East Pease Avenue in West Carrollton, with lunch to follow. We’re located at 20 N. Second St., next to Dour Printing and across from the Miamisburg Civic Center. Can’t stop by during office hours? We’re happy to make an appointment with you! Just call us at 937-265-2164, or you can e-mail us at lessons@starcitymusicstudios.com or visit our contact page. 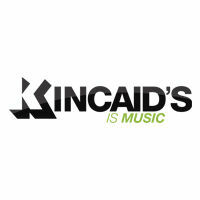 We are pleased to offer instrument rental and purchase through Kincaid’s Music of Springfield! Stop by during our office hours or contact us for more details. 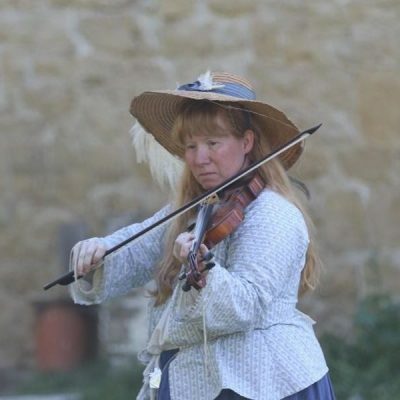 Moira has over 26 years of teaching experience, is a founder of the composers’ collaborative COCOA, and specializes in Irish fiddle. Click here to schedule an assessment today! Designed for children ages 3 to 5, Cycle of Seasons uses the changing natural world to explore basic musical concepts. Click here for more information and to register. © 2019 Star City Music Studios. All Rights Reserved.